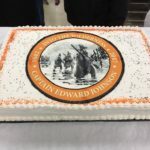 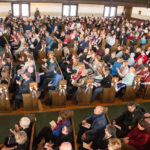 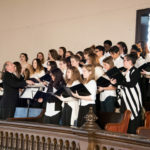 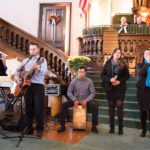 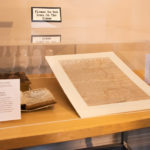 More than 500 people attended the January 8 kickoff to the yearlong celebration of Woburn’s 375th Anniversary. 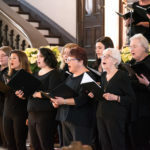 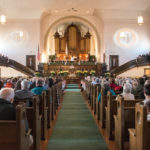 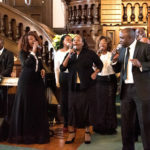 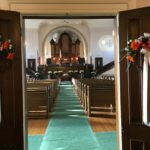 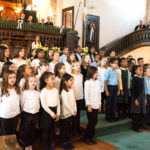 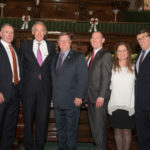 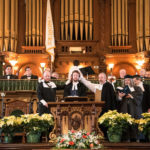 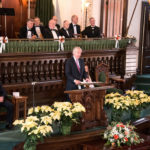 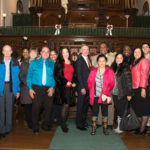 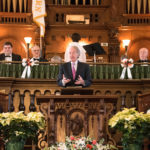 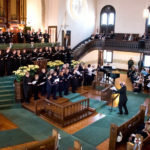 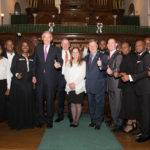 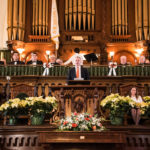 Senator Edward J. Markey served as our keynote speaker and a great afternoon of historic nods and wonderful music filled the beautiful First Congregational Church. 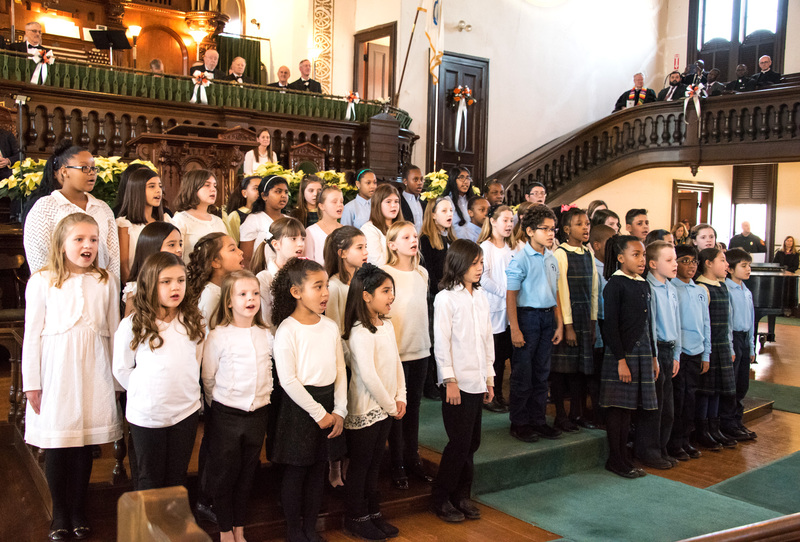 Here are some great photos, courtesy of Ellen Hamilton Photography.